1. Sign up for this blog. Tell me you have just done so, and I will include in your package for FREE the DVD Nurturing Touch For Birth which normally retails for $39.95! 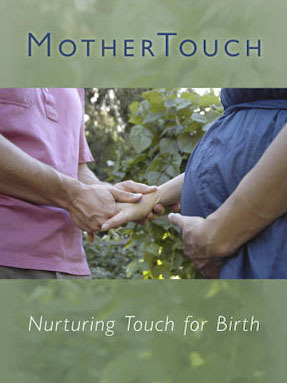 This dvd shows 4 women in labor and birth receiving nurturing touch throughout. Mothers, midwives, and mates talk about their experiences with touch during birth.